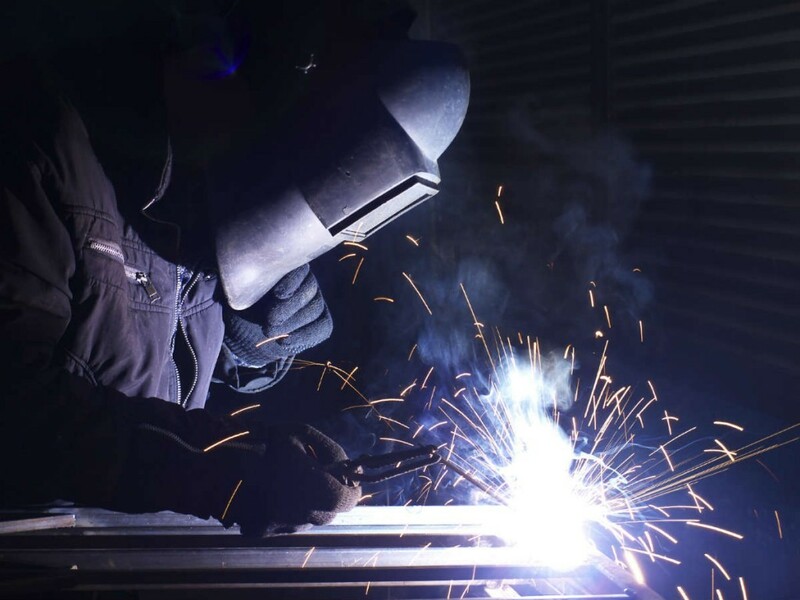 When the intense heat of the welder’s torch burns a metal surface, the whole area around the welder may be exposed to toxic fumes that could have serious adverse health consequences. Suffering a welding rod injury in Maryland is a tragic event, but if your injury was caused by the carelessness of another person, you should contact your personal injury lawyer from Maryland because you may be entitled to compensation. The fumes from all metallic elements used on welding rods may trigger a debilitating condition, such as Parkinson’s disease. But the toxic welding rod fumes are even more dangerous because they can sometimes cause long-term illnesses, such as kidney disease, lung cancer, and acute metal poisoning. Furthermore, the chemicals from the welding rods themselves are extremely dangerous and the fumes emitted during welding can have dramatic consequences. If you suffered a welder touch accident in Annapolis, get a legal representative from any law offices from Maryland. Just like in other types of personal injury cases, for your injury claim to be successful, you and your Annapolis injury attorney must prove that your injury was “more likely than not” caused by the negligence of another entity (company or person). If, for example, you were exposed at your workplace to toxic welding fumes, and because of this exposure you are now having a medical problem, your Annapolis injury attorney might hire toxicologists, doctors, workplace safety experts and other specialists to help you with your case. There are two options your lawyer has to choose from to prove you were injured in a welder torch accident in Annapolis. Under the negligence theory of liability, the attorney will seek to show that an entity owed you the legal duty of reasonable care, but failed to fulfill that duty, causing you an injury as a result. The negligence theory of liability is much more often used when a person’s action (or failure to act) was the primary cause of your injury. Your legal representative from the law offices in Maryland may also argue under the “strict product liability” theory, where the manufacturer of the product that contained the toxic substances (that hurt you) can be held liable. This can be done if your lawyer shows that a certain product was in any way unsafe under the circumstances. If you need legal representation for your case, you can contact the best personal injury lawyer in Maryland at (443) 569-3950 or by email at [email protected].